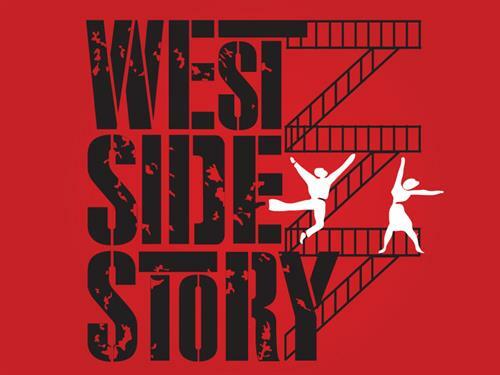 META Performing Arts presents West Side Story. Advance Reserved Seating Tickets: $25-1st Section, $20-2nd Section, $12-3rd Section + applicable fees. West Side Story is the electrifying musical adaption of William Shakespeare?sageless tragedy, Romeo and Juliet. The story takes place in 1950?s Hell?s Kitchen - New York city?s notorious gangland battleground. We follow the two main characters, Tony, the founder of the Jets, and Maria, the sister of the leader of the rival gang, the Sharks. As the story unfolds, we follow the star-crossed lovers struggle to survive in a world of hate, violence and prejudice - creating one of the most innovative, heart-wrenching and relevant musical dramas of our time. Written by the dream creative team of Leonard Bernstein, Arthur Laurents and Stephen Sondheim, West Side Story? ?s legendary jazz, Latin and classical-inspired score features the treasured songs ??Something? ?s Coming,?? ??Tonight,? ? ?I Feel Pretty?, "Somewhere?,? and ??America.?? West Side Story and its subsequent revivals have won multiple Tony Awards® since first opening on Broadway in 1957. Just four years later it was adapted into a film which swept the Oscars and today still ranks among AFI?s Top 100 Films. Director Joe Bowen (Fiddler on the Roof, Cabaret, Pan: The Musical, and Romeo and Juliet: The Musical) has assembled an extraordinary team of professional talent for musical direction and choreography. So there you have it: The greatest love story ever told set to fantastic music and dancing. If you?re going to see only one show this year, that show should be West Side Story. *Please be advised that there is strong language, violence and some sensitive subject matter that is true to the story and plot. Parental guidance is suggested.